Rulebooks available £5 for members, £6 for non members plus postage. Also available to collect from events. 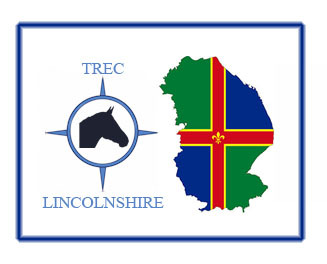 Please email jane@treclincolnshire.co.uk or caroline@treclincolnshire.co.uk to place an order.